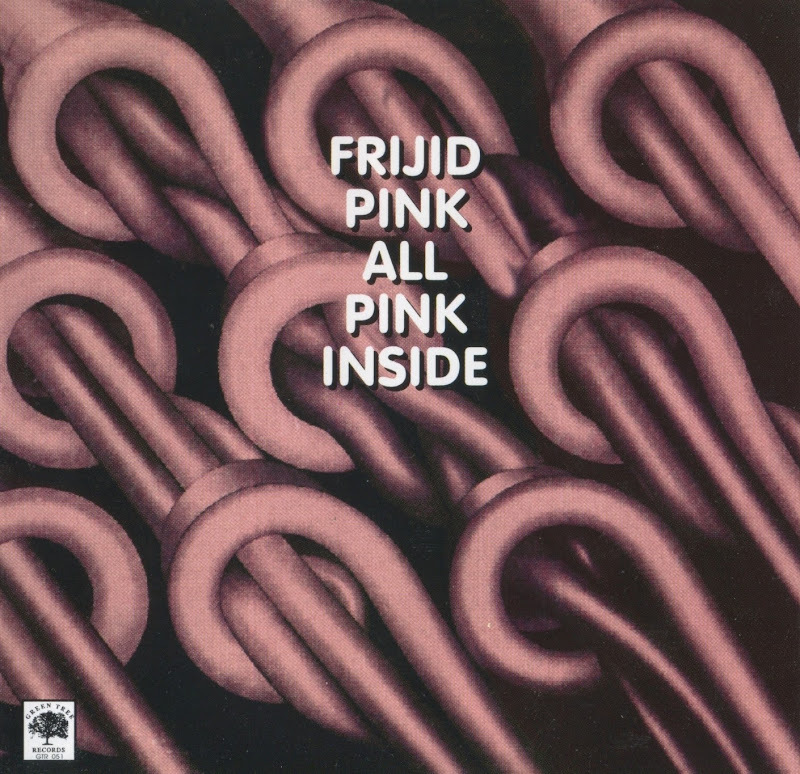 All Pink Inside is Frijid Pink's fourth album, released in 1975. The album features long-time original drummer, Richard "Rick" Stevers, along with new members Jo Baker (vocals) and bassist Larry Popolizio. This time, Frijid Pink is back to their blues rock roots without the added heavy psychedelia heard on the previous three albums. This album features a cover of Chuck Berry's standard "School Days".